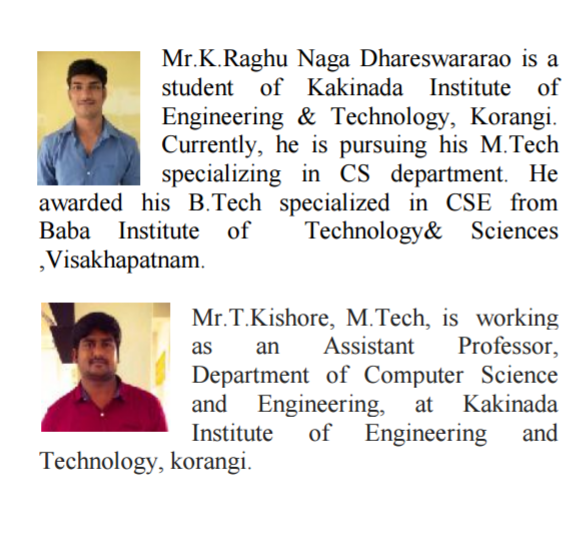 After the recent case of plagiarism at the Ilahia college of engineering that I have reported recently, where no actions was taken at all to punish the professors who have plagiarized my paper, I have found today that another of my papers has been plagiarized by some Indian researchers. I will write a short blog post about this topic because I am a little bit tired of writing about people from India who are plagiarizing my papers, as it happens several times every year. There are some excellent researchers in India. In my opinion, the problem of plagiarism is mostly in smaller colleges. The plagiarized paper is published in an unknown journal named IJSEAT (International Journal of Science Engineering and Advance Technology). The title of this journal is very broad covering all fields of science and technology. Usually, this kind of journal is set up just for money by choosing a title as general as possible to collect more papers. The title of the paper already shows that the authors are not good at English writing. It should be “A suitable” rather than “An suitable”. 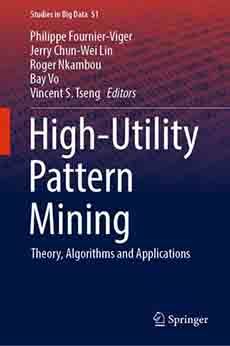 We address the above issues by proposing another system for top-k high utility itemset mining, where k is the coveted number of HUIs to be mined. Two sorts of effective calculations named TKU (mining Top-K Utility item sets) and TKO (mining Top-K utility item sets in One stage) are proposed for mining such item sets without the need to set min util. We give a basic correlation of the two calculations with exchanges on their preferences and constraints. Exact assessments on both genuine and engineered datasets demonstrate that the execution of the proposed calculations is near that of the ideal instance of cutting edge utility mining algorithms. In this abstract, the authors basically claim that the have proposed the TKU and TKO algorithms presented in a TKDE paper that I have co-authored. That paper is not cited. Thus it is a clear case of plagiarism, which is unacceptable. As I usually do, I will first send an e-mail to the editors of that journal to ensure that it will be retracted. Then I will send an e-mail to the department of their university so that punishment might be given to these authors. In the past, this has generally worked. All the journals that I have contacted have retracted the plagiarized papers. However, some colleges like the Ilahia college of engineering and Galgotias college have simply ignored the cases of plagiarism that have happened in their colleges, by taking no actions at all. For example, I have contacted the head of department and principal of the Ilahia college of engineering multiple times over several months before receiving an answer, and still no punishment was given. Thus, in these colleges, the professors who committed plagiarism are still working as if nothing happened, which is a shame. In any western country, a professor committing plagiarism would likely be fired. Anyway, I just write this blog post so that people know about these cases of plagiarism.